Looking to find engaging resources for your students? You've come to the right place. Most of the classroom resources are geared toward middle school and high school Social Studies but there are many that can be used for any subject matter! You can instantly download these resources at Teachers Pay Teachers and some are even FREE! Check them all out and keep adding value to your students and our future leaders! Here you will find quality, social studies resources of high-content that will keep your students learning, having fun, and staying engaged. Explore the details of each Social Studies resource right here. You can also find each lesson for your classroom on TeachersPayTeachers. Not looking for social studies lessons? You can still find quality resources for your classroom. Brain Teasers, crossword puzzles, texting templates, and current events writing summaries are just a few ideas you can add to your current trove of instructional resources! Find these lesson ideas and more on TeachersPayTeachers! I am so excited for all the Pre-K, Kindergarten, and First Grade teachers out there! 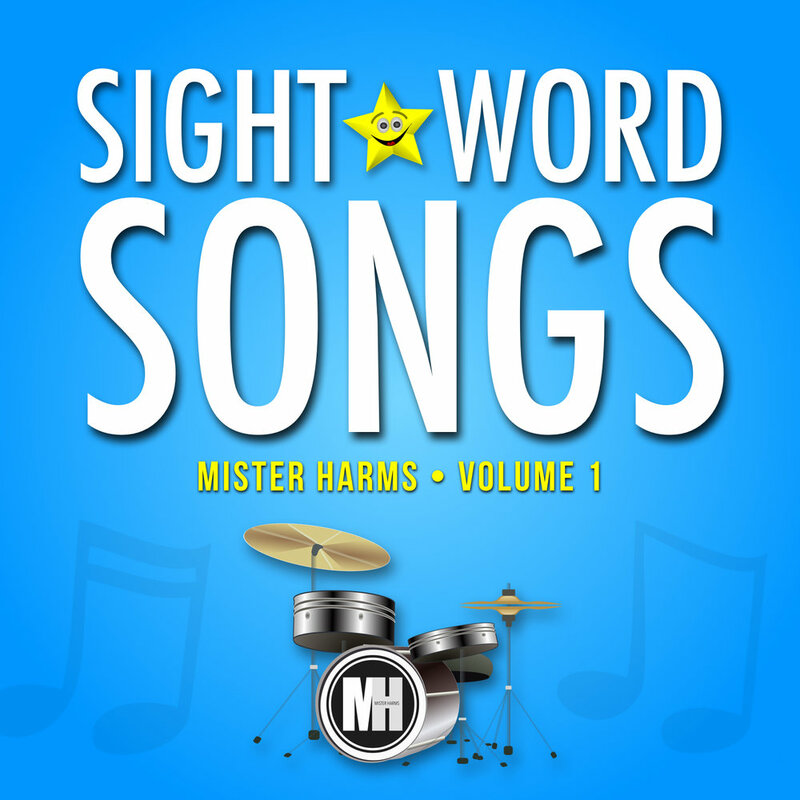 Sight Word Songs - Volume 1 is finally here! My favorite Kindergarten teacher, Mrs. Harms, realized that the words her students knew how to spell were the one's set to a jingle. So, Mrs. Harms asked Mister Harms for some assistance and these songs were born. They have been hiding out in Mrs. Harms' kindergarten classroom for 16 years and are now being made available for more students to learn and enjoy! Your students will know their sight words crazy-fast with these fun songs! Watch out though, they are catchy! Download the song sampler for FREE! Get Expansion Pack: Enrichment worksheets for each of the eleven Sight Word Songs.